HydraPak, maker of performance hydration products and the largest OEM supplier of reservoirs globally, on Tuesday announced its acquisition of Polar Bottle. Financial terms of the deal weren’t disclosed. Created in 1994 by avid cyclists Robert Heiberger and Judy Amabile, Polar Bottle was the first reusable water bottle to address heat loss during long rides. 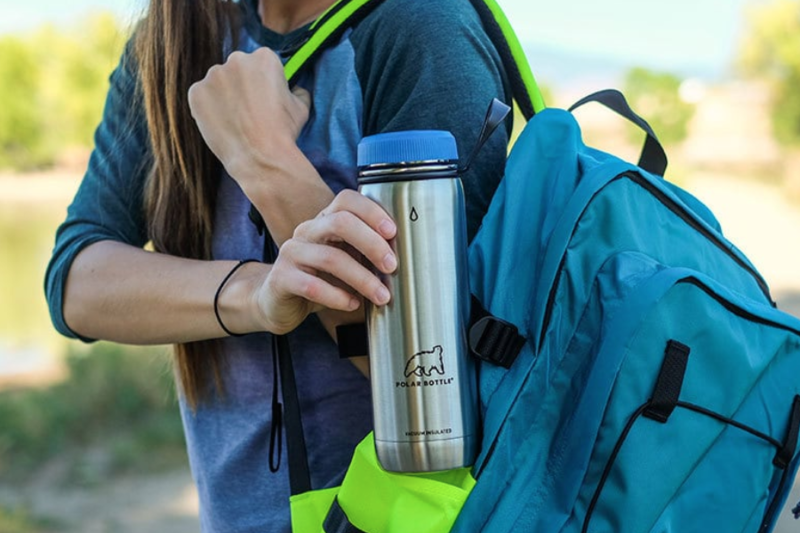 With all components sourced near their home in Colorado and utilizing local workers for manufacturing and distribution, Heiberger and Amabile produced an American-made insulated bottle that reduced environmental impact while supporting local and national economies. Almost 25 years later, the company continues to experience global success while maintaining its focus on sustainability, philanthropy, and environmental conversation.